The new ‘Jurassic World’ movie is a huge success but some people might not like those huge, ferocious reptiles who just kill and destroy everything. 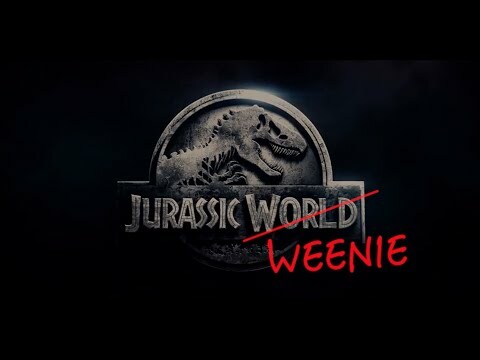 To make things better for everyone, someone improvised the movie by replacing dinosaurs with tiny, adorable dachshunds. so this film remake with Wiener dogs is just amazing.. Do not miss it..